Colloidal silver: what is it? More importantly, why would you want to WIN it? I’m sure not many people have ever heard of this before, but after receiving this product and reading up on it, I can see a lot of potential here for colloidal silver to be good for your health. In fact, I was seriously surprised to find that there are 95 documented reasons to use Colloidal Silver. Colloidal silver has a history of medical uses dating back over thousands of years. It is said to be an immune system booster, fighting bacteria and viruses in the body. In ancient times it was used for treating wounds, ulcers, heart conditions, and even in water purification. Silver ions are still being added to water purification systems in some hospitals, community water systems, and pools today. Many people feel that it will help with their sinus and cold symptoms this winter. I have friends that use it in their nose as a wash to prevent colds and they swear it works. I also know of friends who put drops in their kids ears to prevent ear infections. I have a lot more research I want to do on this stuff, but what I have done suggests that the Colloidal Silver has charged nanoparticles of silver that helps kill bacteria and virus and according to some research may help promote cellular healing. Advocates of colloidal silver claim it does things nothing else can, such as clearing up chronic sinus issues and curing a cold in just a few days. They also insist that it can boost the power of antibiotics. Some medical websites have concerns over side effects, such as overdosing, causing problems from neurological issues to skin irritation. And there is even the risk of colloidal silver interfering with some prescription medications. However, the likelihood of overdosing is believed to be quite small and would take over 10 gallons a day and a long time to have any negative effects. You can read about safe dosing here. This colloidal silver is manufactured by Silver Living Tech. Begun is Peru in 2011, the company is now based in Panama City, Florida. The company has researchers and manufacturers with 20 years combined experience in this field. Their website, which is easy to use and full of good information, gives a great description about what colloidal silver is, what it does, and how it’s made. It also includes information about why it’s important to use high quality colloidal silver and what the dangers are of using inferior products. The box I received included a small spray bottle to use as a supplement by spraying it three times in the back of your mouth or on your face for acne, cleaning make-up and refreshing skin. Also included was a large spray bottle for using the Colloidal Silver as a disinfectant on vegetables and surfaces. The company is also doing ongoing research into additional uses for colloidal silver: as a diagnostic aid, conductive applications, and optical uses, as well as how and why to use it on your pets. Silver Living Tech’s website is easy to navigate and easy to buy from. You can purchase directly from them or an independent distributor. On their website it is available for $15.95. Enter here to win a whole year’s supply so you can try it for yourself. 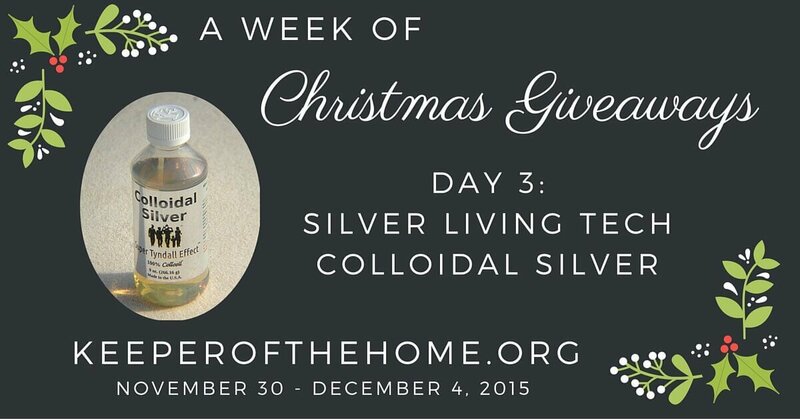 Let us know what you think of colloidal silver and what you use it for. This giveaway is sponsored by Silver Living Tech. Silver Living Tech provided me with the Colloidal Silver and both sprayers to use and review. The opinions above are completely my own. I’m very interested in trying colloidal silver to help with my chronic sinus issues! Would love this! I’m slowly learning beneficial things to add to my life one step at a time – so they stay with me for life! I’ve had one bottle of nose spray for colds – I thought it was helpful! I’d love to use it to combat illnesses! Very interesting, going to research more. Would love to try colloidal silver! My daughter inherited my husband’s chronic sinus issues … would love to try it on both of them. In our home we use it for ear infections as well as acne and overall health during winter months. 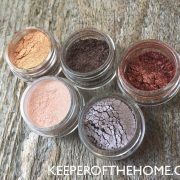 I use it for so many things, it worked great clearing up my son’s pink eye! My 22 yr. old son lives in NYC, does not take care of himself and lives too far from me to be of much help to him. He spent much of last winter on antibiotics to treat strept throat, and then another horrible throat infection where the ulcers in the back of his throat bled. 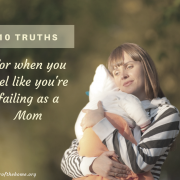 If he would only listen to his momma, but at last, he does not. I have been contemplating buying colloidal silver for him to keep on hand in case he has another bad winter. I’ve never used it but i’m intrigued! i haven’t tried it yet but have heard great things, i’d love to try it for skin issues and general wellness. I have been using colloidal silver for several years. We primarily use it when we feel a cold or sinus infection coming on. We have a silver spray for our nasal passages and the liquid that we gargle with a little water when we have a scratchy throat. Huge fan of colloidal silver. I have a natural first aid kit, but I’m never tried colloidal silver. I really want to try it for winter time colds and sore throats and maybe even my super itchy and irritated skin. Must do more research, I’ve been hearing so much about it lately. I haven’t used it yet. 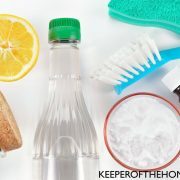 It’s been on my “need to buy some” list for a long time, along with other great home remedy things! Would like to learn more of about its healing of sore throats and viruses. I love colloidal silver. I’ve never used a spray bottle of it, but have used it to clear up an ear infection in my daughter and at the first sign of a sore throat for myself. I would love to try it for respiratory infections. We’ve never used it, but my husband’s uncle swore by it! I’ve never used it, but am always interested in natural immunity builders! Love it for sore throats!! 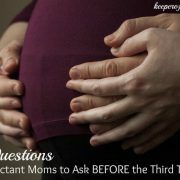 I would love to try this for so many of the reasons listed! On vegetables and as a disinfectant top the list, as does helping with my teen’s acne. Anything to boost immunity is something I’d like to add to my arsenal this winter! I haven’t used it yet, but I know a few people who use it regularly. I would love the immune boosting properties. It seems to do so many great things. I’ve never used collodial silver, but it’s been on my Amazon wishlist for quite some time. I haven’t used colloidal silver before, but I do see it referenced often in natural living blogs, FB pages, etc. I’d love to have some for our home! I’ve never used it before! Just heard of it! I would like to try it for sore throats! I’m interested to see if it would help with sinuses. I’ve never used it before, but I’d love to try it! I woke up with a sore throat and having trouble swallowing this morning. From reading your post it sounds like I need this stuff! 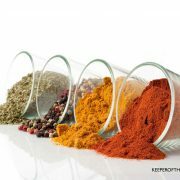 I don’t like taking off the shelf medicines usually and do prefer more natural ways to tackle health issues. I’m intrigued with this colloidal silver! I haven’t used it yet but would love to start! Never used it before but have heard great things. I have been wanting the research and try this. I use it for viruses, viral infections, bacterial infections, and more! I use it when we get flu or cold, to boost immune system. 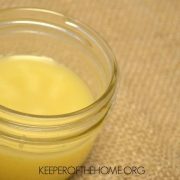 My husband has used it for several years to combat colds and respiratory issues. Well praise god,i hve 6 of my own too!what a blessing,godbless!! I have never used Colloidal Silver before but have heard good things about it! 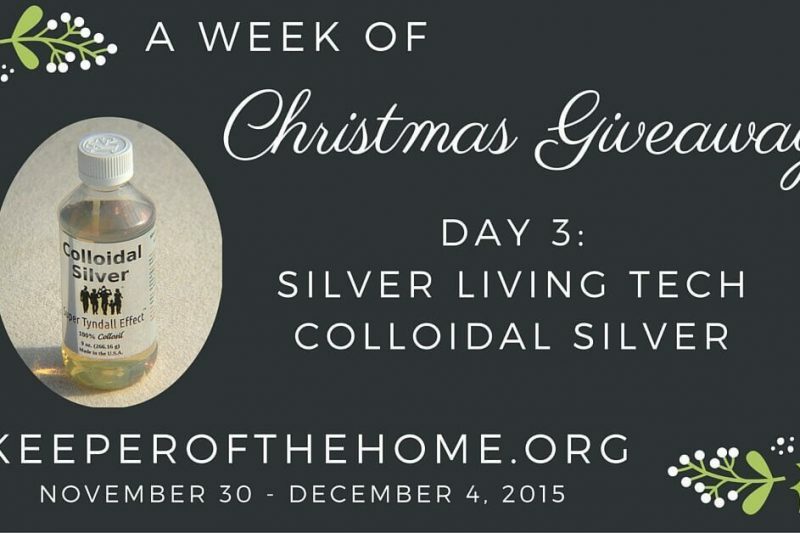 I have never used colloidal silver before but have read about all the benefits and would love to win!!! I’ve never used it before, but have been curious to try, particularly for my daughter, who has frequent ear infections. I haven’t used it yet but my friends do. They have used it for sore throats, pink eye, and to boost their immune systems. I can’t wait to try it myself. I have used colloidal silver in my neti pot to help with sinus infection and also taken orally to help with dental infections. I would love to win a year supply and learn more about all the different uses! I had a cough last winter that lasted two months until a friend of mine recommended colloidal silver. Five days later it was gone! It is great stuff!!! Expensive, but well worth it! I have never used colloidal silver before but after reading I would love to try it on my dad’s bed sores. He has been bed ridden for the last 4 years due to a bed sore that is slowly healing. I would love to try something new that could possibly help him get out the bed again. I’ve never tried it before. I would start by trying it externally on any breakouts I might have.